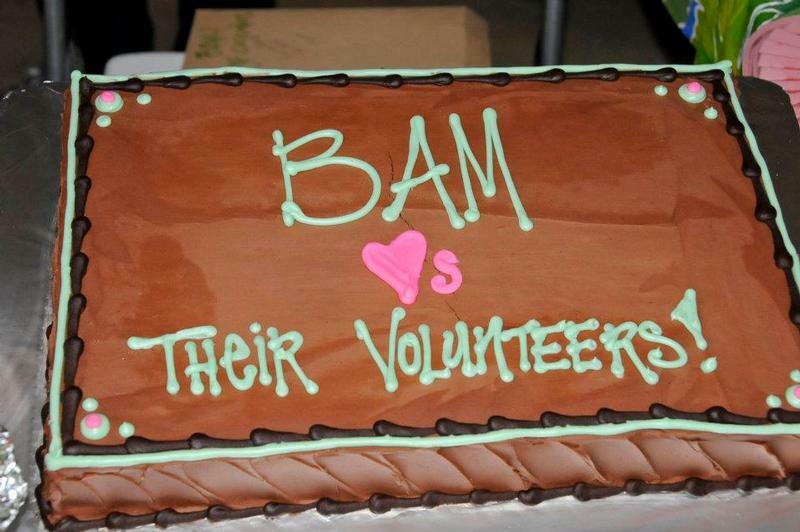 As a non-profit BAM relies heavily on volunteers to help make our events come to life. From timing at competitions to setting up for social gatherings or life-guarding at the BARE BONES BAM would not be able to manage without its volunteers and we are immensely grateful to them. Below is the list of opportunities available to our members. - Class fee is $125 and will be re-funded from BAM at the end of the summer providing that you have guarded a minimum of 5 times. - With your 5 guarding sessions comes $100 off of next years BAM membership. The Tues/Thurs morning swims are from 6:10 to 7:40 am. Must be there by 5:40 am to check-in. Please contact Hermine Higgins at BAMmanagerhh@gmail if you have any questions or would like to sign up for either training class! Please sign-up no later than five days before one or the other training session. open water swim beginner sessions. Help sign-in and collect fees from swimmers and check them out as they exit the water. "BUDDIES" FOR BEGINNER OPEN WATER SWIMMERS - T/TH A.M.
BAM hosts several beginner sessions throughout the summer. There are meant for new swimmers or swimmers new to open water. Swimmers are escorted and guided as a group around the course by swim buddies. We need people in kayaks as well as in the water to swim with or alongside them. There will always be at least 2 certified guards for these sessions as well but, strong, confident swimmers interested in mentoring are highly encouraged to assist in this very rewarding activity! Help set-up food tents, tables, finish line, etc..
Organize for pick-up of food & for day of food contributions from BAM swimmers, set-up tables for food and liquids, organize what’s needed as far as utensils, containers, chopping boards, etc and who will provide these goods, monitor and clean-up. Food tables need to be up and ready 15 minutes before the start of the races. Organize the timing and results (in consultation from Hermine), have the necessary equipment/tools ready for the event, train the volunteer workers at the finish line. Calling all of you social ones and extroverts! What shall we do for our big summer gathering? When and where? Let David know if you are interested in helping plan a summer bash. For the past few years we have partnered with the EXPAND program of Boulder (working with children and youth with disabilities) as well as resurrecting the Adopt-A-Highway clean-up program. Let us know if you have any interest in either of these. BAM is hoping to do more with filming and immediate viewing of the footage. Those of you tech savvy interested in helping?